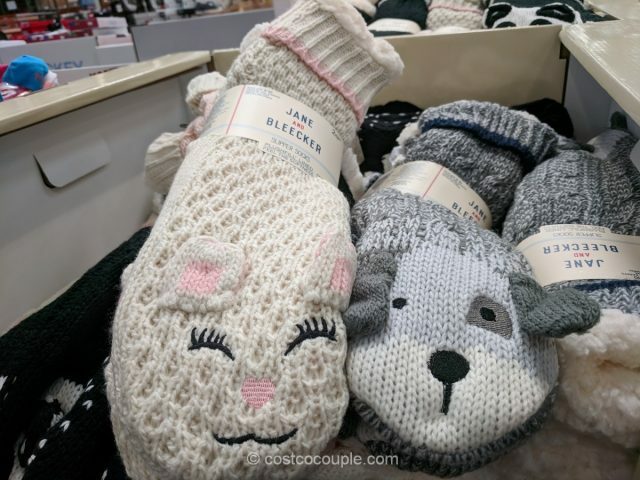 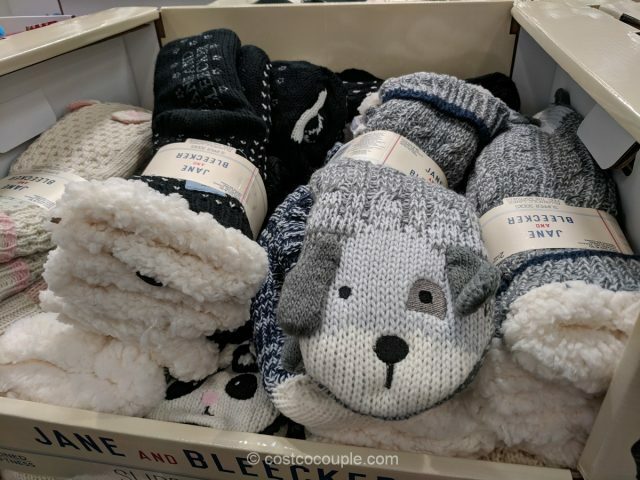 How cute are these Jane and Bleecker Chunky Slipper Socks?! 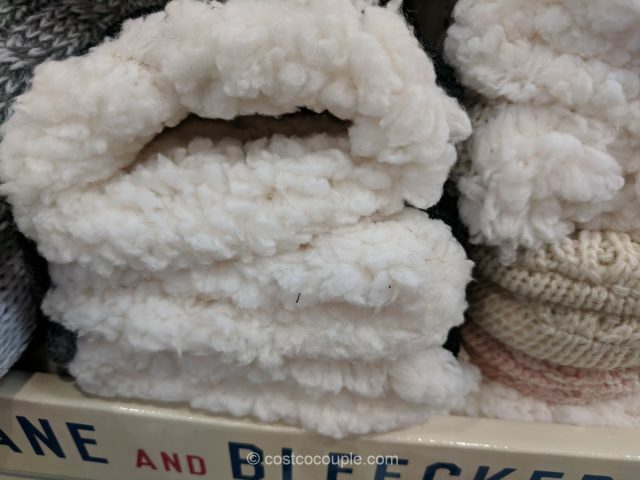 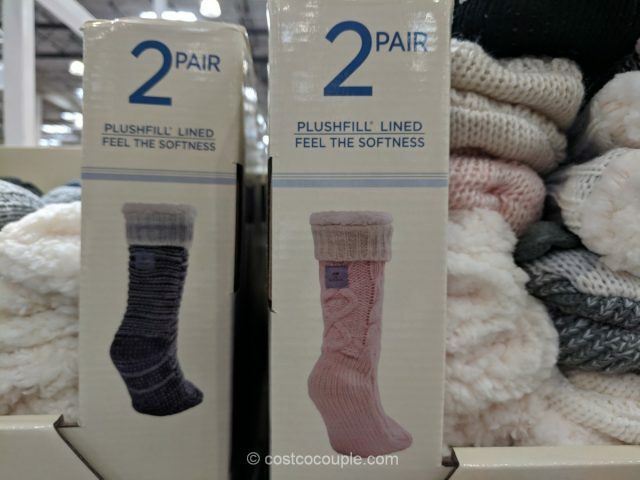 These socks are lined with Plushfill faux sherpa and feels super comfortable and soft. 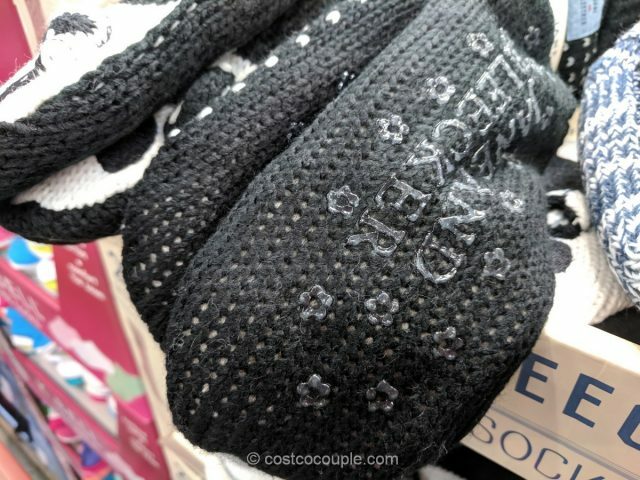 There are gel grips on the sole for traction. 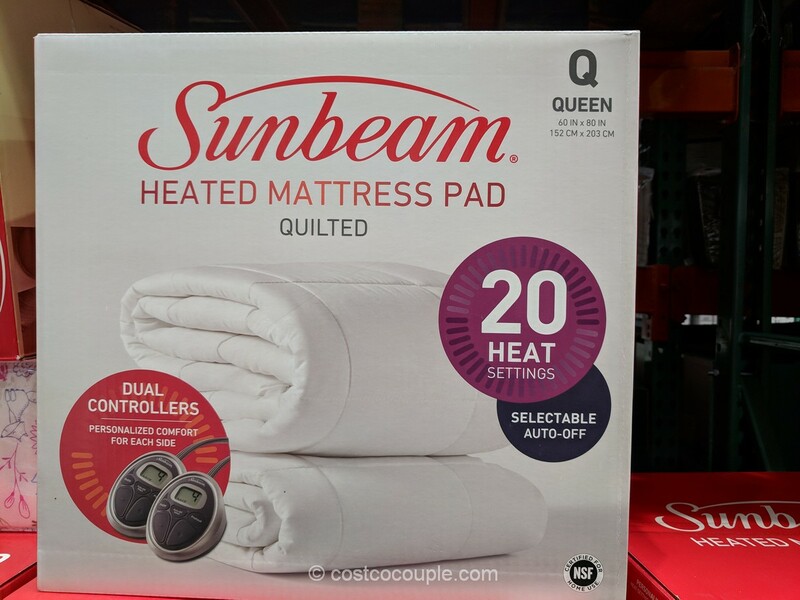 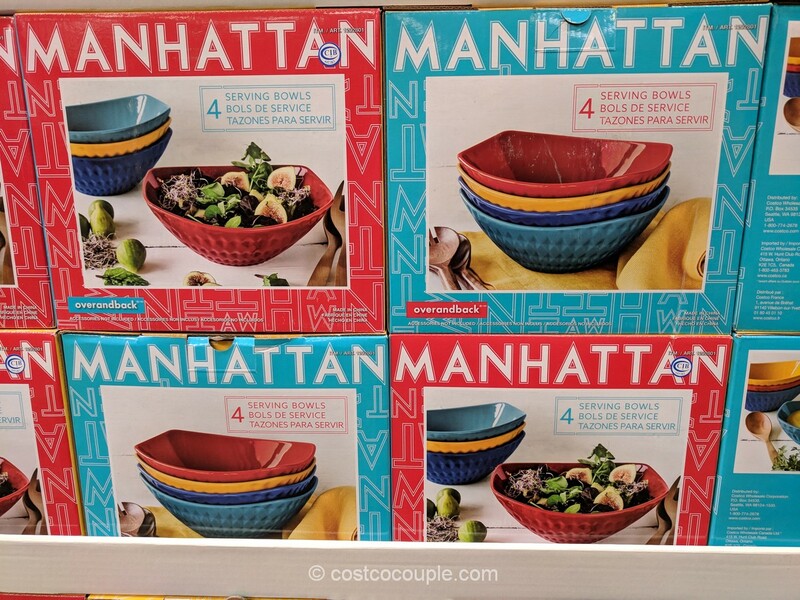 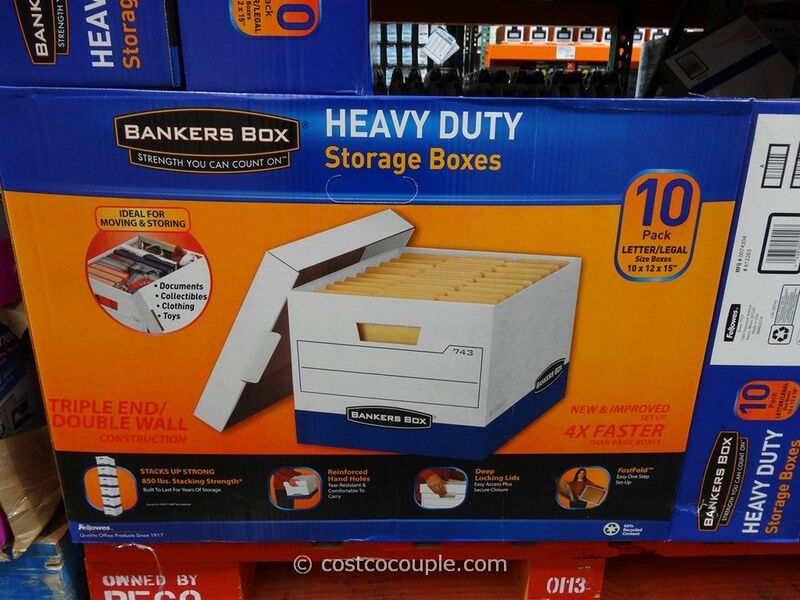 I bought a set last year and they are great for those chilly, winter nights! 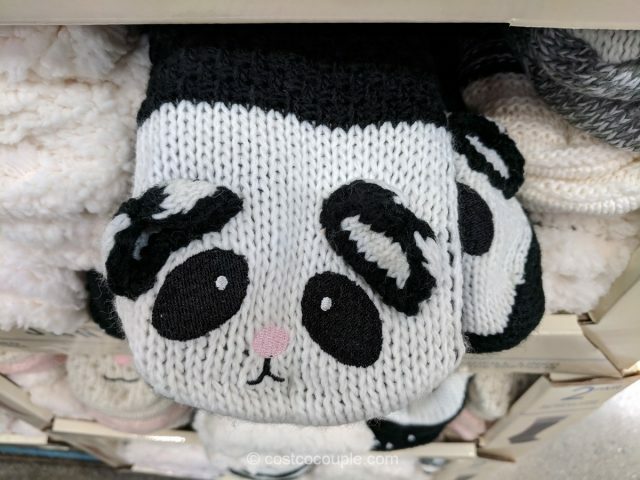 Fits shoe sizes 4 to 10. 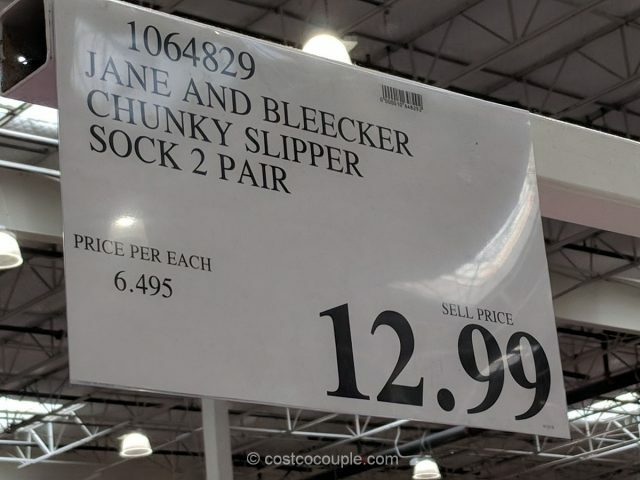 The Jane and Bleecker Chunky Slipper Socks are priced at $12.99.